When oral health is concerned, it’s not just about your teeth or your smile; your gums matter too! No one is immune to gum disease, even if you are cavity free. Because it is often painless, many people hardly realize that something is wrong with their gums. Gum disease begins when the plaque accumulates below and along the gum line. This plaque is a sticky substance similar to a film full of bacteria. It causes infections that damage the gums and bones, causing gum disease and cavity decay. Plaque can also cause gingivitis – the first stage of gum disease. Gingivitis makes your gums become inflamed, tender, red, swollen and subject to bleed. The good thing is that this damage is reversible because the bone and tissue that holds the teeth are not affected. It is also possible to develop periodontitis, which is an advanced form of gum disease. American Dental Association (ADA) says that the following are signs that you could have gum disease: swollen, red or sensitive gums, separate or loosened permanent teeth, gums that come off the teeth, consistent bad taste or breath and gums that start bleeding easily. Gum disease is preventable. Here are some ways to keep your gums in a good, healthy state. Early gum disease symptoms can be detected by Dr. Heidarian if you see her regularly. This way, the symptoms can be treated early before they get more serious. Professional cleaning is the only possible way of eliminating tartar. By cleaning regularly, you can also remove any of the plaques you missed while brushing or flossing. You need to floss at least once every day. This will help you eliminate the plaque and food that is out of reach of your toothbrush. According to the ADA, the time you floss during the day doesn’t matter; if it’s after breakfast, lunch or dinner, just floss! It is recommended to brush your teeth after each meal. This helps to eliminate food particles and plaque between the teeth and gums. Scrubbing your tongue can also prevent gum disease as it harbors bacteria. The toothbrush you use must have soft bristles and comfortably fit into your mouth. Consider an electric or battery powered toothbrush. This help reduces risks of gingivitis and plaques more than the manual brushing. Also, remember to replace toothbrushes or your toothbrush heads every three to four months (you could even replace them earlier). If you are a smoker, this is another reason to quit. It is known that smoking is associated very strongly with gum disease. As smoking weakens the immune system, it makes it also more difficult to fight against gingivitis or any gum infection. Once damaged, smoking makes healing for the gum very difficult. 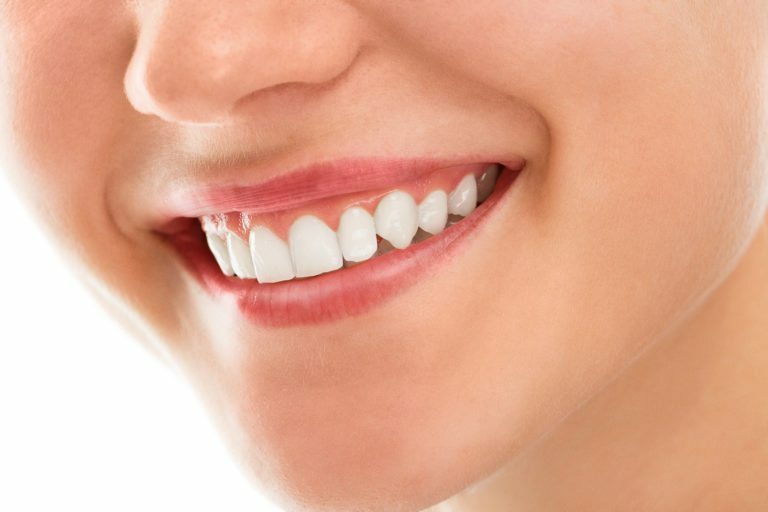 There are lots of stores which promote their toothpaste brands, and many of them promote their brands fight tooth decay, gingivitis, whiten your teeth and promotes fresh breath. It has become tricky to know which the best brand is. To help with your selections, just pick a fluoride toothpaste and one that has the ADA seal. Aside from that, you may choose which color or flavor you prefer. These few methods above will help you take care of your gum effectively and free from any gum infection.